Amazon is ground zero for Black Friday shopping, but not all of its deals are worth your attention. 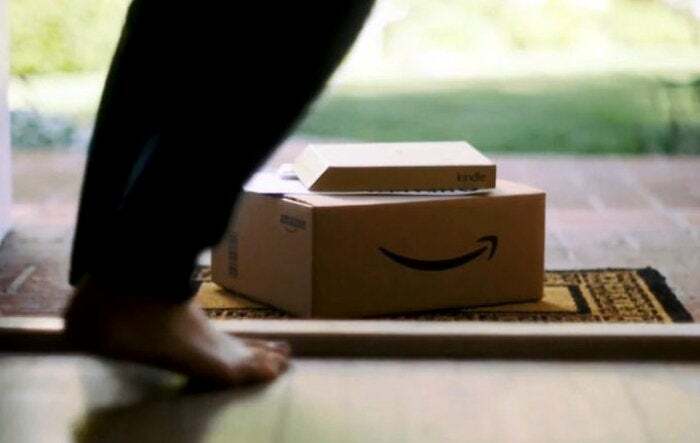 That’s where we come in: We’ve sifted through Amazon’s staggering amount of Black Friday deals, and cherry-picked the very best deals in the tech categories you care about most. A note about Amazon Prime deals: You can sign up for a 30-day Prime membership if you’re not already a member. This also gives you earlier access to some of Amazon’s limited-time Lightning deals—which we won’t be covering in this article. We’ll be eating turkey instead. The deals in this list may expire early if quantities run out, so don’t wait too long if you see something interesting. More to come: As deals go live, we’ll update this article. Be sure to check back for new Amazon deals. An Oculus Rift deal? Yes!